Old Medieval King With Goblet Of Wine On The Throne In Ancient.. Stock Photo, Picture And Royalty Free Image. Image 56713282. 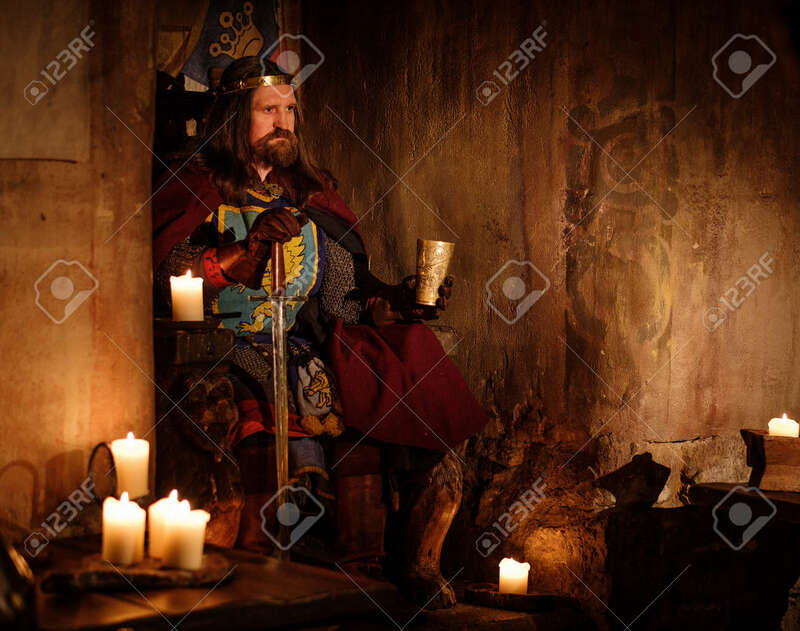 Stock Photo - Old medieval king with goblet of wine on the throne in ancient castle interior. Old medieval king with goblet of wine on the throne in ancient castle interior.